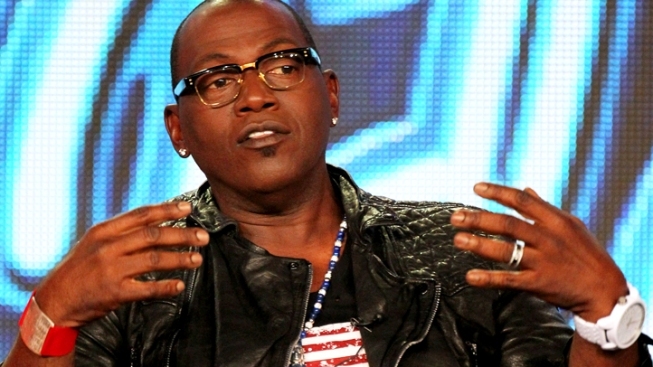 "American Idol" Drama: What's Really Going On With Randy Jackson? Mystery surrounds the future of the only original judge still attached to the long-running competition show. "American Idol" judge Randy Jackson. After 11 seasons--and an assortment of judges sitting next to him--Randy Jackson's future on "American Idol" is still up in the air. While reports have circulated for quite some time now that he'd be leaving the judges' table to become a mentor to the singing hopefuls, his future isn't signed, selaed and delivered just yet. As E! News reported Thursday, final decisions about Jackson won't be made until the new season 12 judges are in place. "Negotiations are still in progress and nothing has been decided yet. If he chooses to stay Randy is mulling over what he would like his role to be on the show. This will all be resolved hopefully very soon," a source tells E! News. So what else is known? Mariah Carey has already been signed as a new judge. Nicki Minaj, Keith Urban and Lopez's touring partner Enrique Inglesias are also in talks join her. Is Charlie Sheen looking to be a judge? Returning producer Nigel Lythgoe has been saying for quite some time that there will be many changes come the new season. 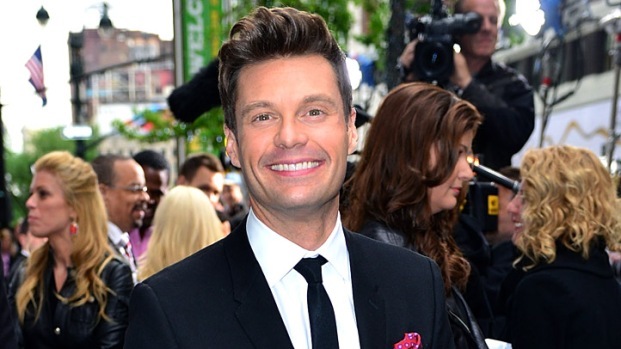 He most recently told Ryan Seacrest that he thinks it's time to consider having one-year judges instead of signing them to multi-season deals. Season six winner Jordin Sparks agrees. "We're so used to people changing now that maybe every year they should change them out," she recently told me. She also suggested Matchbox 20 frontman Rob Thomas for a judging spot. "That might be good," Sparks said. "It would be good to get a rocker's perspective in there."